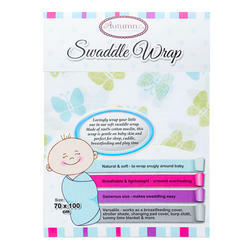 Lovingly wrap your little ones in our soft swaddle wrap. 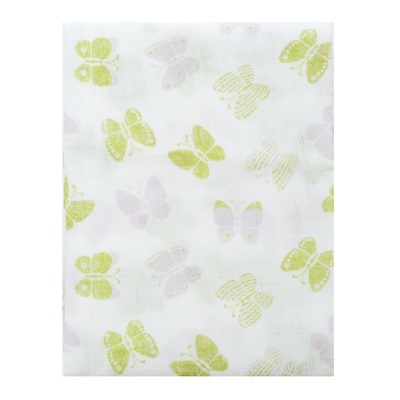 Made of 100% cotton muslin featuring soft Japanese designer prints, this wrap is gentle on baby skin and perfect for sleep, cuddle, breastfeeding and play time. Recommended Age: From Newborn and above.